In the north of Venice is the isle of Burano, famed for its colorful roofs, fisheries, and lace - which was the pride of Europe. In the game of Burano, players must compete to earn glory for their families by engaging in either construction, fishing, or lacemaking. Burano's gorgeous, inset board and colorful cube pyramids provide for a lovely tactile experience as you stack the cubes and place the roof tiles on top. 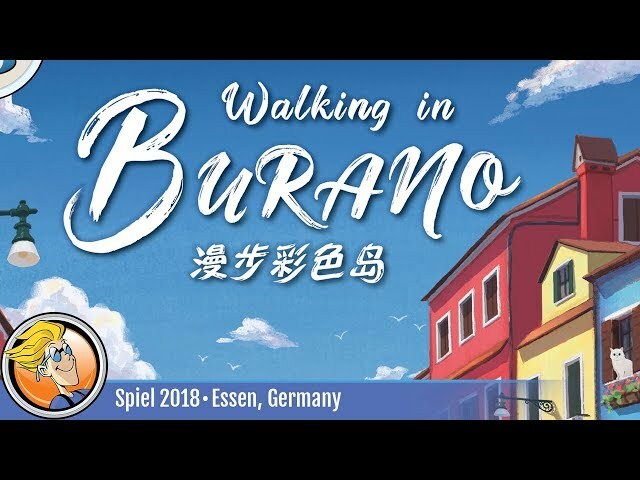 Buy Burano if you're looking for a heavy euro style game with plenty of choice-based gameplay with great tactile feeling with multiple paths to victory.